Dr. Ben Thomas is the Associate Provost at Northwest University, with primary responsibilities that include serving as the Accreditation Liaison Officer as well as oversight for institutional assessment. Ben teaches a variety of leadership, higher education, and qualitative research courses at the undergraduate, master’s, and doctoral levels. Previously during his time at NU, Ben led teams in enrollment and extended education. 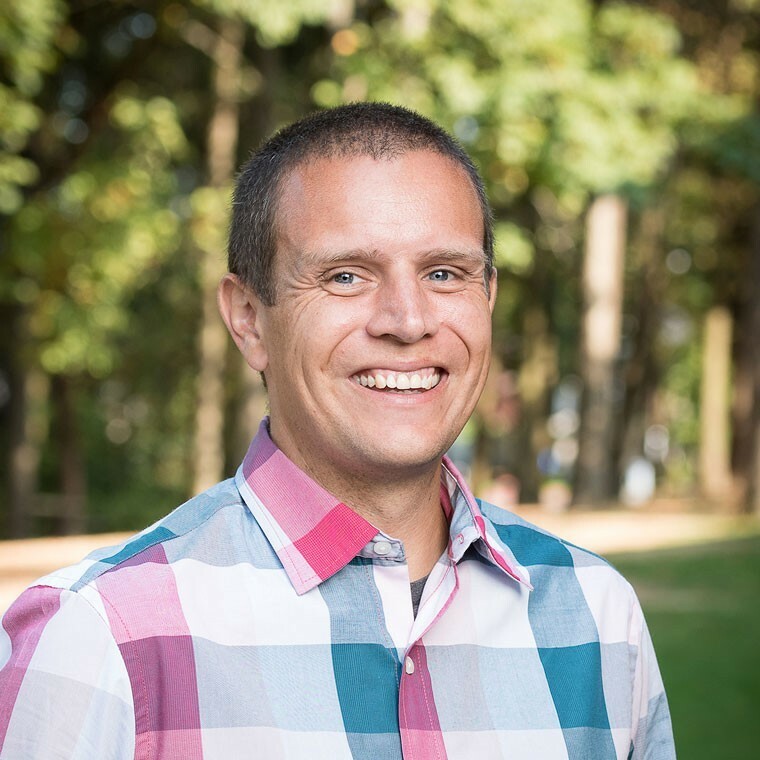 Ben earned his bachelor’s degree in Biblical Literature at NU followed by an MBA. He also completed a Master’s in Theology at Fuller Theological Seminary. Ben earned his PhD in Higher Education with a concentration in Organizational Leadership at Azusa Pacific University. The title of Ben’s dissertation was Characteristics of Higher Education Environments Conducive to Adaptive Change. Ben lives in Bothell with his wife, Arlene, and two daughters. He enjoys attending his kids’ various activities, hiking, reading, movies, and following Seattle sports teams. Thomas, B., & Cawthon, R. (2018). How to write (or revise) effective student learning outcomes. Accreditation Council for Business Schools and Programs Conference, Kansas City, Missouri. Thomas, B., & DeLaRosby, H. (2018). The power of failure: How learning from mistakes can lead to innovation. National Association for Student Personnel Administrators Conference, Philadelphia, Pennsylvania. Daniels, J., Thomas, B., & Libengood, D. (2018). Act Six: An institutional strategy for diversity. 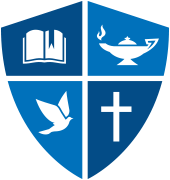 Council for Christian Colleges and Universities International Forum, Dallas, Texas. Thomas, B., & Espinoza-Parra, O. (2017). Cultivating environments for innovation in higher education. National Association for Student Personnel Administrators Conference, San Antonio, Texas. Espinoza-Parra, O., & Thomas, B. (2017). Successful pathways and strategies for improving the educational pipeline for students of color at the graduate and professional school levels. National Association for Student Personnel Administrators Conference, San Antonio, Texas. Hulme, E., Thomas, B., & DeLaRosby, H. (2014). Developing creativity ecosystems: Preparing college students for tomorrow’s innovation challenge. About Campus, 19(1), 14-23. Hulme, E., Thomas, B., Heltzel, J., & Stamp, P. (2014). The change challenge. National Association for Student Personnel Administrators Conference, Baltimore, MD.